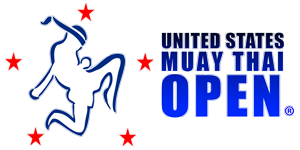 The U.S. Muay Thai Open® Creates New Excitement for its 2017 Season!! 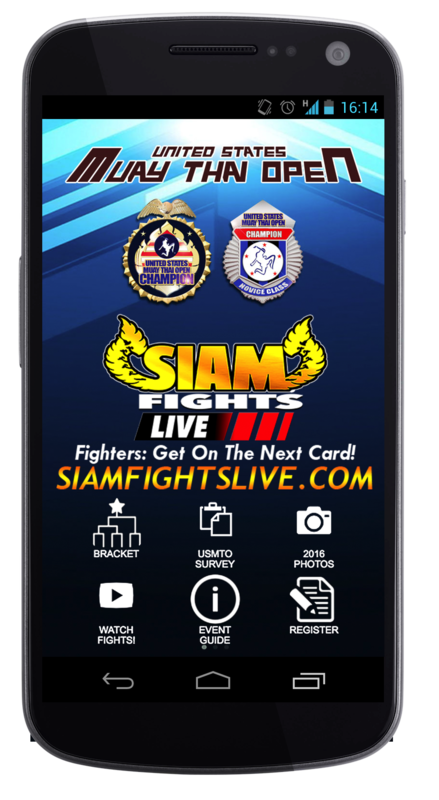 In an impressive follow-up to its inaugural year in 2015, the 2016 U.S. Muay Thai Open wowed hundreds of athletes and fans from around the world with two days of spectacular fights. 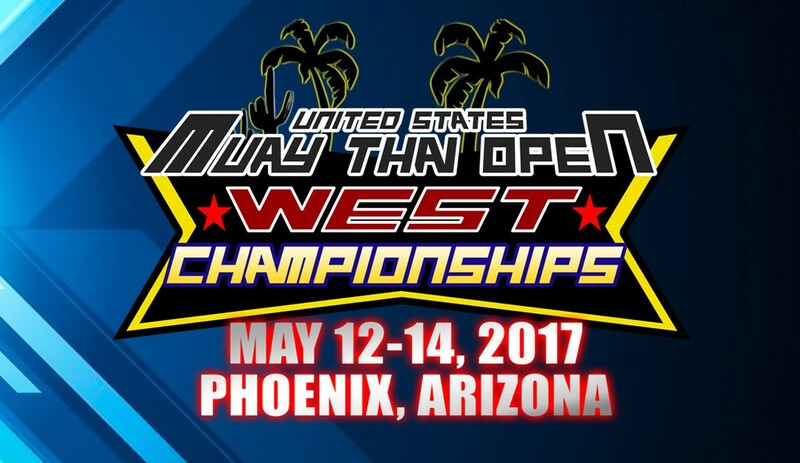 However, BIG CHANGES are in store for the USMTO West Championships in 2017. 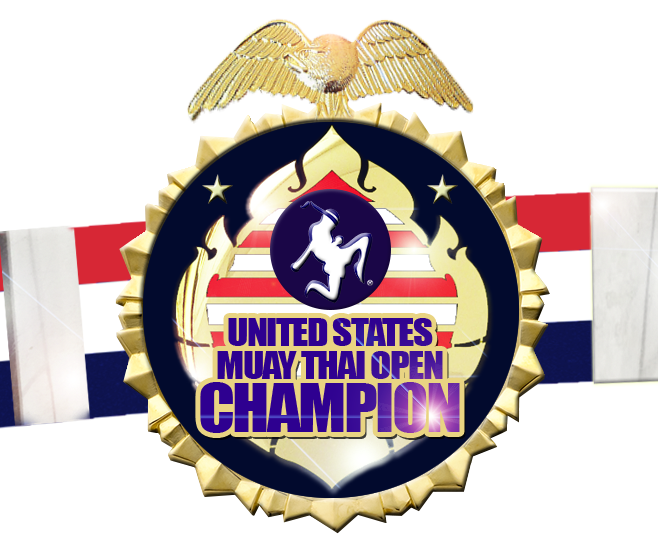 First: 2017 USMTO Open Class Champions will be the first group of athletes to receive the newly-designed Championship Belt! The new belt is of the same high quality as the original and it is arguably the most picturesque tournament belt in the world. 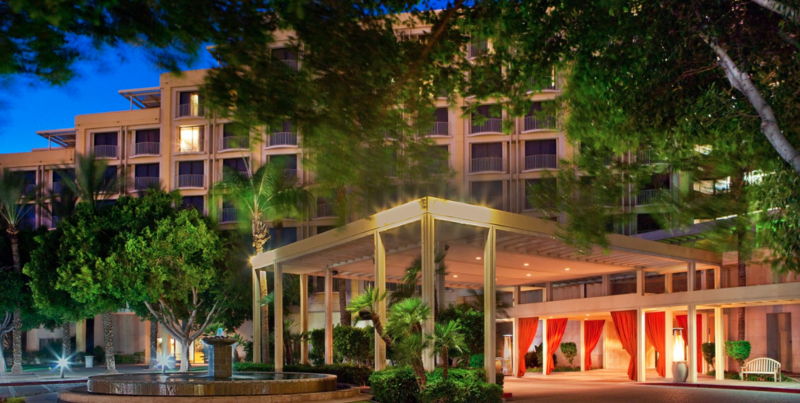 Second: The 2017 USMTO West Championships will move to a new, larger home at the Sheraton Crescent Hotel. USMTO athletes will be able to enjoy more spacious warmup, competition, and spectator areas. The USMTO negotiated a special $109/night rate for USMTO athletes, coaches, and fans and guests will be able to enjoy all of the hotel’s amenities including a pool and waterslide, fitness room, athletic courts, locker rooms with SAUNAS, free parking, and FREE BREAKFAST! When you stay at the USMTO hotel, you will be worry-free and will be able to focus on the competition without distractions and added stress. Third: AS AWAYS, fighters who are unable to find a match will receive a full refund of their registration fee! Fourth: New for 2017, fees for each team’s Head Coach will be waived! Teams with four to six athletes will receive an one additional coaches fee waived, and teams with seven or more athletes will receive two additional coaches fees waived. Lastly, the USMTO’s ground-breaking free mobile app will be back in action and it will make communication a breeze. 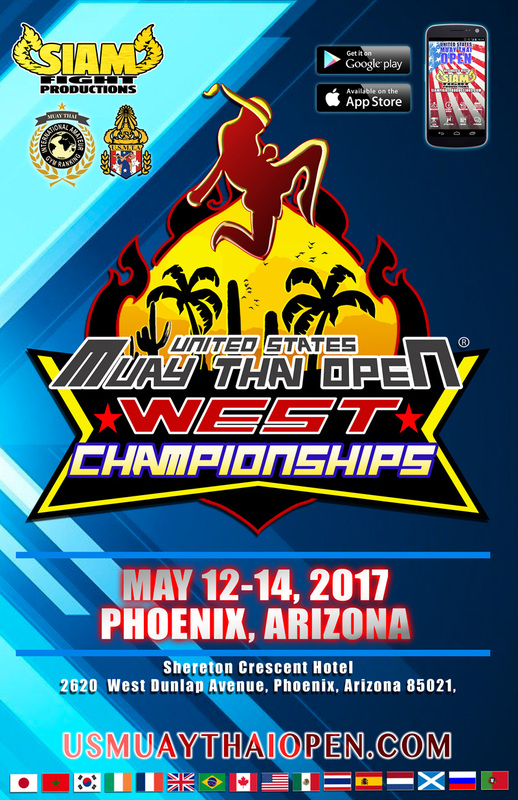 Early- bird registration for the 2017 USMTO West Championships will take place on October 1, 2016. Stay updated with important news, features, and discounts by downloading the USMTO App for either Apple or Android devices, following us on Facebook, or by joining our email subscriber list from the USMTO homepage. Amateur athletes age 8 and up may register for the USMTO. All countries are welcomed! The fee for each additional coach is $55. 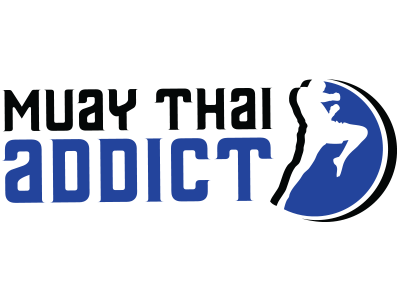 how do I purchase spectator tickets for the Muay Thai tournament at the crescent ballroom in Phoenix for may 12-14? You can purchase tickets using either cash or credit/debit cards. Card purchases are subject to a small processing fee. Click on the payment button and you will have the option to pay by credit card.